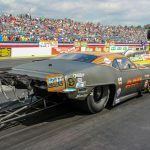 MADISON, Ill. – Troy Coughlin secured the Wally in the NHRA J&A Service Pro Mod Drag Racing Series portion of the AAA Insurance NHRA Midwest Nationals at Gateway Motorsports Park. This weekend’s Pro Mod racing, presented by Real Pro Mod Association, is the 11th of 12 events on the 2017 schedule. 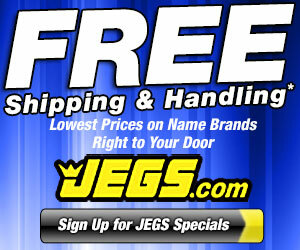 Coughlin powered to a 5.792-second pass at 257.24 mph in his JEGS.com Corvette to earn the victory over Khalid alBalooshi in the final round. Coughlin defeated Rickie Smith, Steven Whiteley, and Pete Farber on his way to the finals. This is his third career victory at Gateway Motorsports Park. 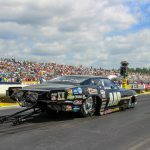 Coughlin entered the event second in the Pro Mod standings and claimed the No. 1 spot over Mike Castellana with the victory. 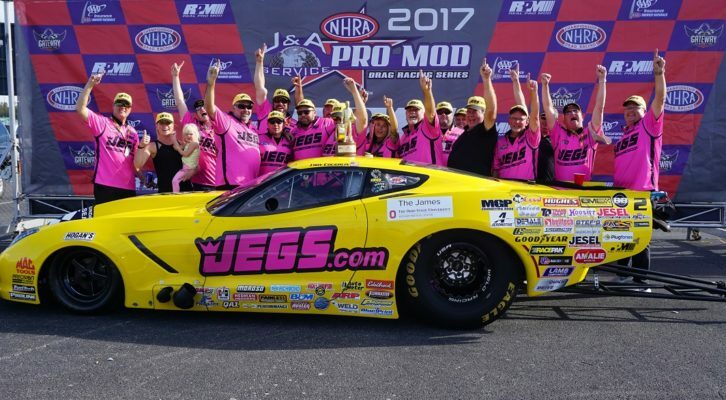 The J&A Service Pro Mod Series concludes at the NHRA Toyota Nationals at The Strip at Las Vegas in Las Vegas, Nev. Oct. 26-29.